There is a new TV spot released of the upcoming Teenage Mutant Ninja Turtles, which reveals even more. Are you excited for the upcoming movie? Well the first teasers looked very promising, but what about this TV spot? 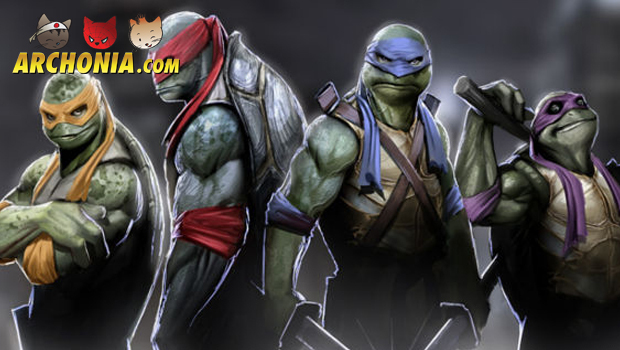 It does not only reveal more of the Turtles, it also reveals some of their master. Previous Post : X-Men: Days of Future Past Opening Battle Next Post : Nintendo Direct: Super Smash Bros. Special Breakdown!